I used to be an avid reader. Over the last few years, most of what I was reading revolved mainly around work. 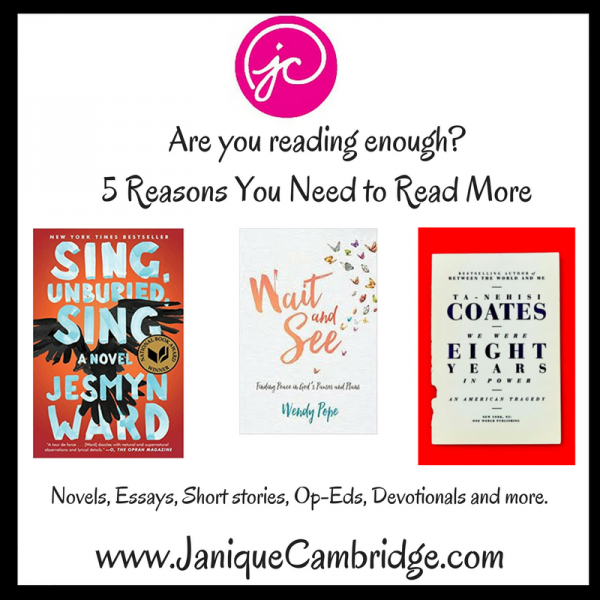 Whether it be a new book about an educational strategy, an article on testing, or low inference observation notes, most of what I read reflected the job. There simply wasn’t enough time for me to read for leisure. I would start a book and take forever to finish it. 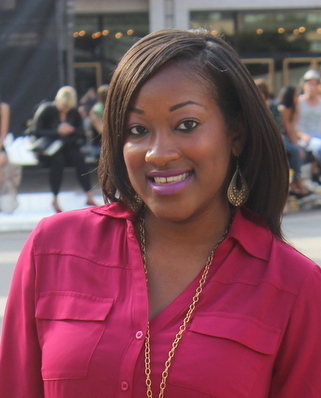 I wanted to make a change so I decided to look at reading differently. Just because I wasn’t reading an actual novel, that does not mean that I wasn’t reading. Once I changed what I thought was avid reading should I opened the possibilities of engaging in more literature and non-fiction than ever. Shift what you think reading should look like to increase the amount you read. Literature goes beyond novels. 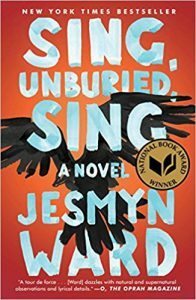 Sing, Unburied, Sing by Jesmyn Ward. So far, so good.